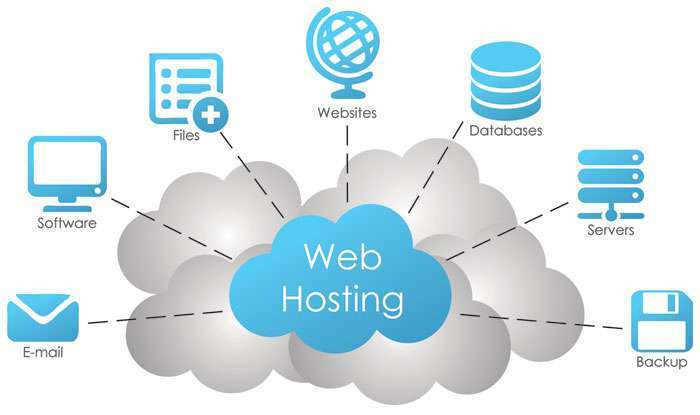 Web Hosting is a mechanism of providing web space to a website over the INTERNET. Once your website is created you need a domain name to identify your computer and once the domain name is available you need space onto the internet wherein you can upload your website so that the end users can easily have access to your site. 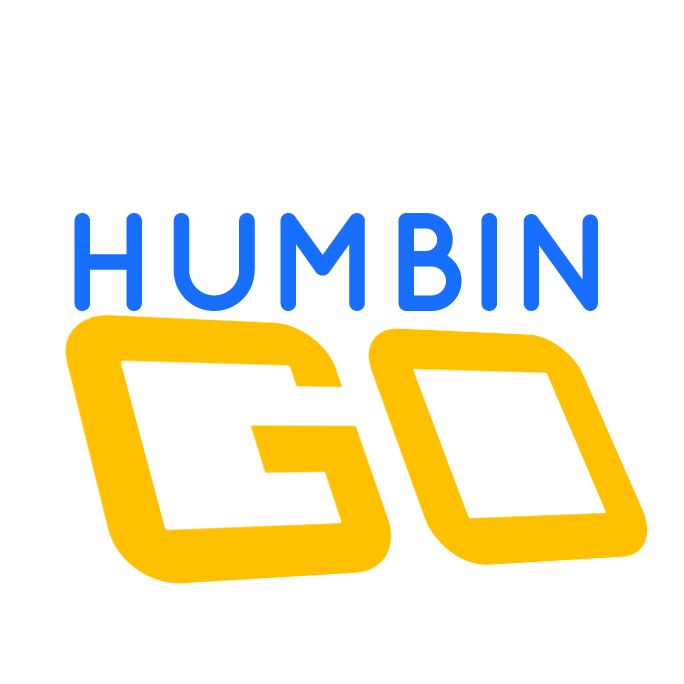 Humbingo provides Web hosting at a very affordable price. We provide Web Hosting for small static websites to big dynamic portals. Presenting our clients with 99.99% up time, we also give them hardware and software firewalls that will protect their computers from unwanted hackers. With unlimited of bandwidth and genuine servers our web hosting package is the finest for our clients. 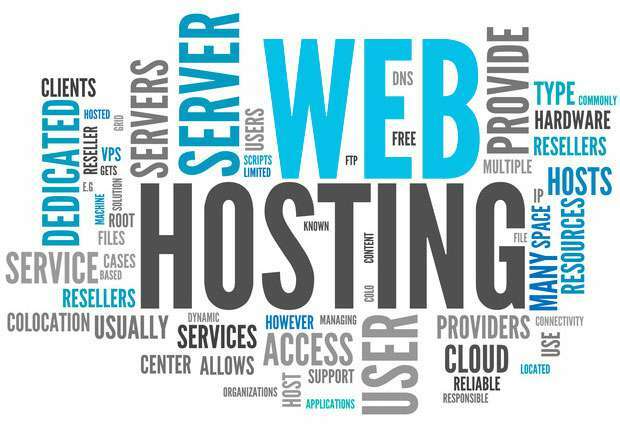 Humbingo provides our clients with the following Web Hosting facilities. The host may also provide a File Manager for managing the Web server and installing scripts as well as other services like e-mail.They are commonly used by larger companies to outsource network infrastructure to a Hosting Company. 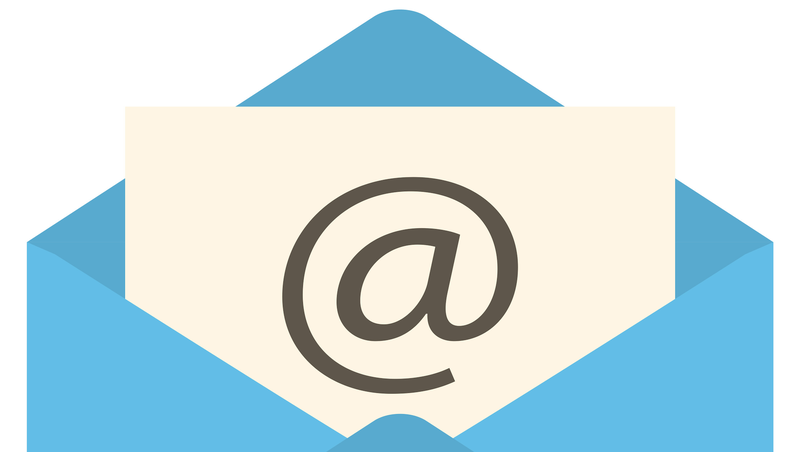 We Also provide upto 10 buisness emais to our clients within our hosting plan.